Zeal Optics Snapshot is a Full Rim frame for Men, which is made of Z-ResinT. Z-ResinT is a truly unique and patented Eco-friendly material that is made with sustainable castor beans instead of crude oil. It is just as strong as original crude oil based materials but leaves a much lighter carbon footprint. 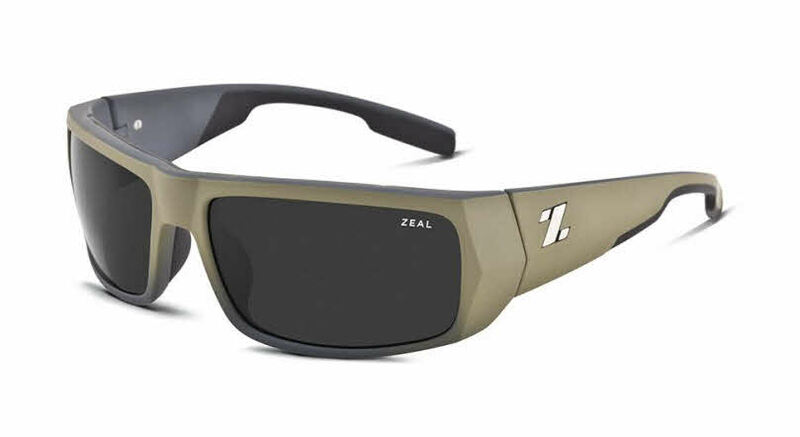 Zeal Optics Snapshot Sunglasses come with a cleaning cloth and protective carrying case.